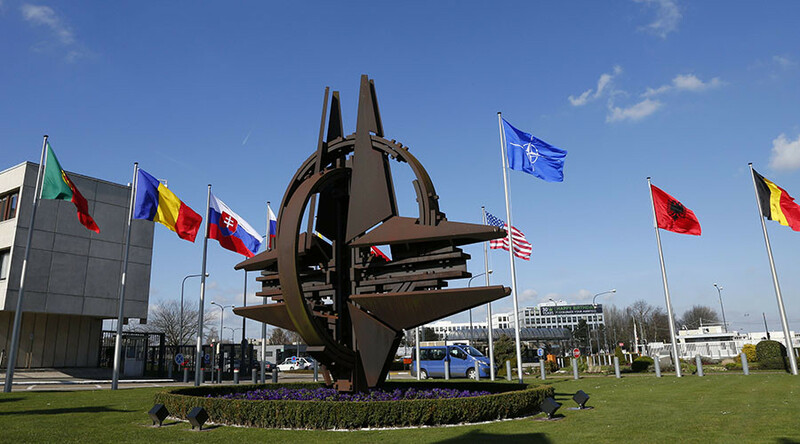 A greater NATO presence in Eastern Europe meets with US policymakers’ agenda to team up with “new Europe countries” in order to keep everyone, especially Germany and France, in line, says Jim Jatras, former US diplomat and Senate policy adviser. 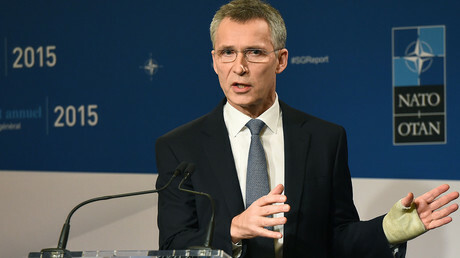 NATO's Secretary General Jens Stoltenberg welcomed the US growing military presence in Europe saying the alliance is ready to deploy as many troops as necessary. The plan will involve forces from multiple countries rotating in member states rather than being permanently stationed. 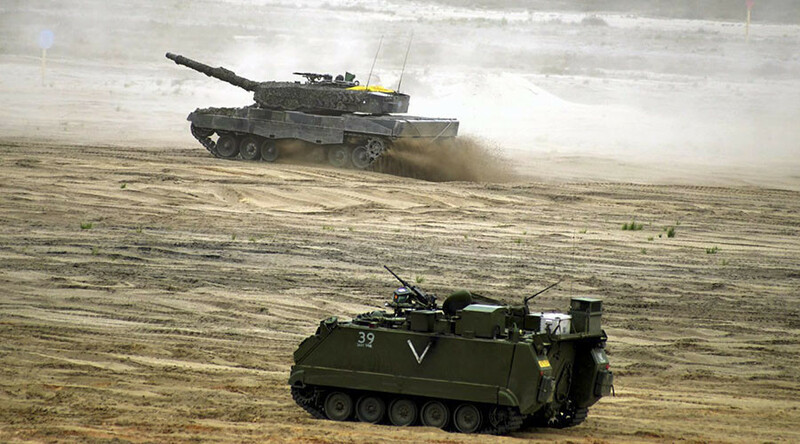 Earlier this month the US announced plans to quadruple spending on its military presence in Europe so it can fund more troops in the Eastern part of the Alliance. The Russian Foreign Ministry expressed alarm over the move saying it endangers the continent's security and stability. RT: What do you think NATO is hoping to achieve with this military buildup? 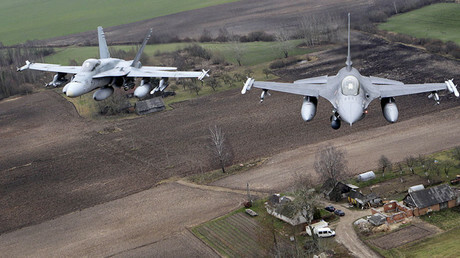 Jim Jatras: Let’s remember NATO is an American-run operation. And I think what we are seeing here is the US teaming up with some of our newer allies in the East - the Poles, the Balts, the Romanian, to some extent the Turks - to try to make sure that there is not a rapprochement between some of the core members, like Germany and France with Moscow. And this unfortunately means escalating tensions, playing silly games with whether the deployment in Eastern Europe will be a “rotation” or permanent deployment as the Poles would like. I think this is simply more brinkmanship and more escalation of tension for NATO to justify its existence. RT: Russia’s envoy to NATO has warned that Moscow will respond to this buildup saying “Russia won’t compromise its security interests". Is there a danger of an escalation here? JJ: Absolutely, and that’s why I think this is really irresponsible. For example, when we are talking about this deployment in Eastern Europe but increased activities in the Black Sea and cooperation with Turkey and it’s charitable to call Mr. Erdogan an unpredictable character. The prospects of something happening accidently go up dramatically the more of this kind of activity we see and that’s what concerns me. RT: NATO chief Jens Stoltenberg has said he will be meeting on Friday with Russia's Foreign Minister, Sergey Lavrov in Munich, and will stress that NATO has no hostile intent toward Moscow. Could some compromise be found? JJ: Unfortunately, not. Again, “NATO has no hostile intentions toward Russia.” How would we feel if some extra continental power put an allied country and its troops right on our borders here in the US? We would not be reassured by them saying “That’s OK; we don’t intent to threaten you anyway.” The whole question here is why NATO is doing this, is there any credible Russian threat to Poland, to the Baltic States. This is simply absurd. And I think those assurances mean absolutely nothing. RT: Do you think people in Eastern European countries are in favor of a greater NATO presence? JJ: I think a lot of them are, especially in Poland and in the Baltic States. Unfortunately, this also plays into the intra-European politics where Poland, for example, is having its problems with Germany and with Brussels and they want to turn to the Big Brother - the US to come and reinforce them. It also unfortunately meets with the agenda of American policymakers which is to make sure that Europeans, especially the Germans and the French stay on the reservation. So, we don’t mind teaming up with some of these smaller ‘new Europe countries’ that can help keep everybody in line.